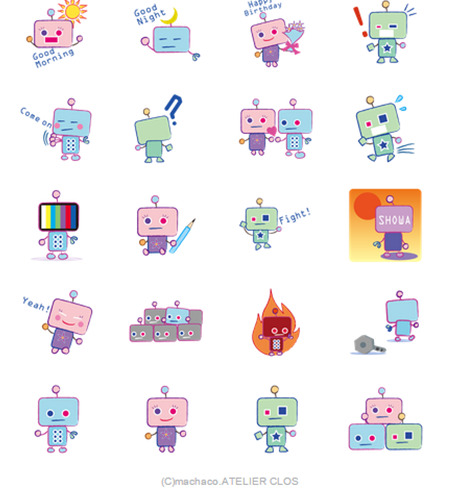 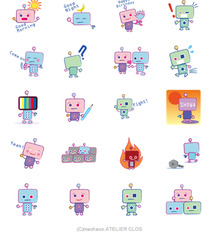 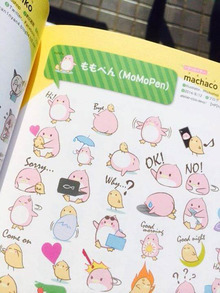 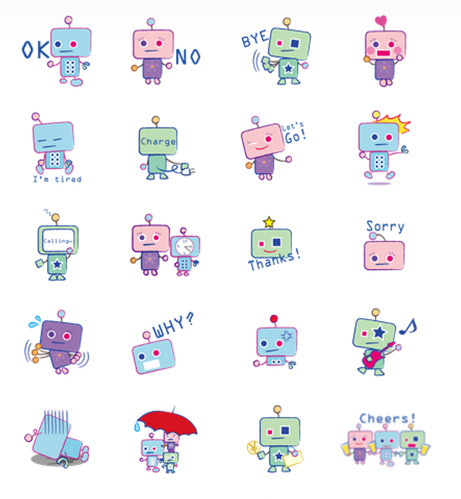 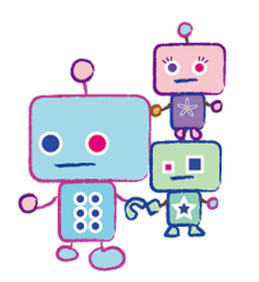 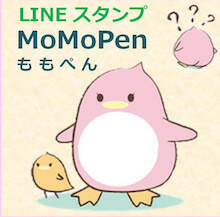 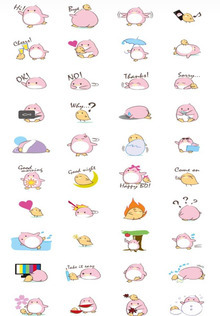 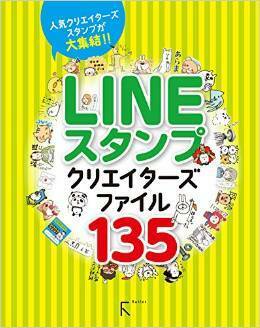 LINE STAMP MoMoPen KAWAII Japanese Character. 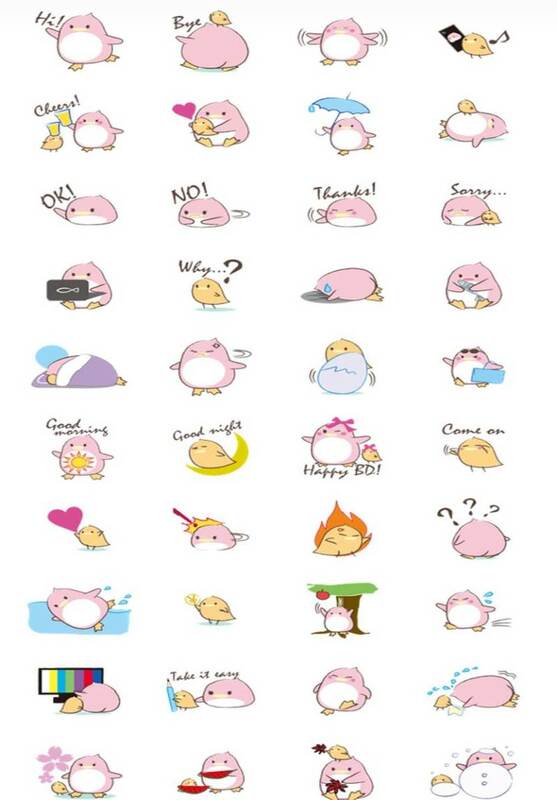 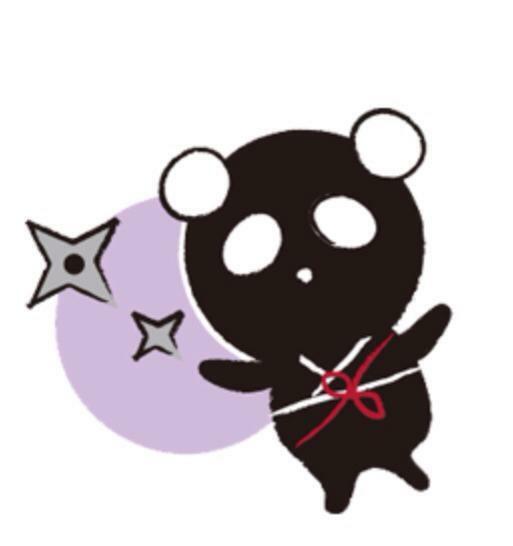 LINE STAMP NINJAPAN . 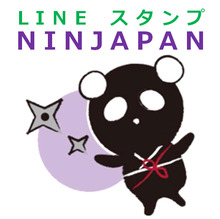 KAWAII Japanese NINJA Character. 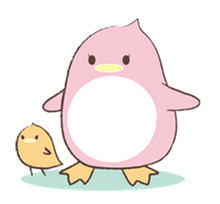 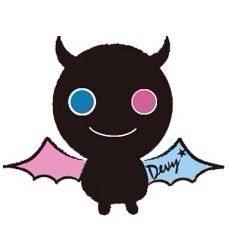 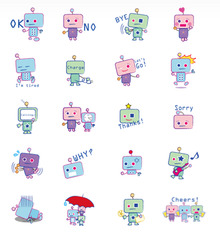 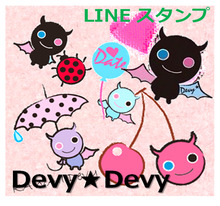 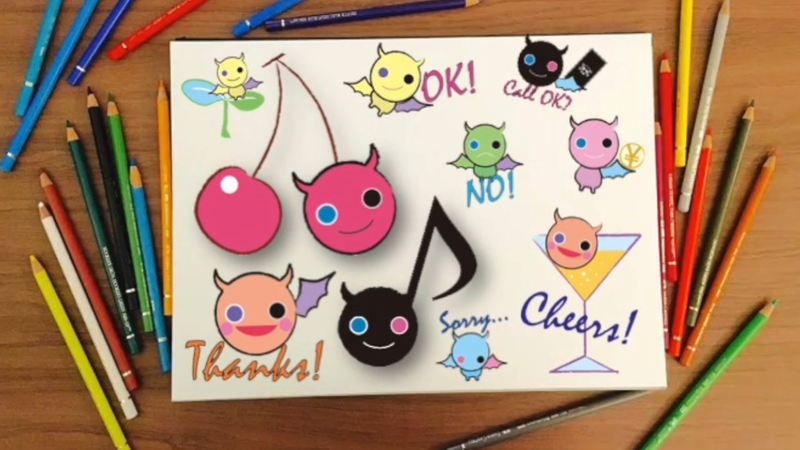 LINE STAMP KAWAII Devy. 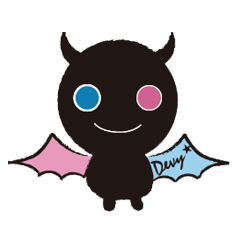 Japanese KAWAII Character.